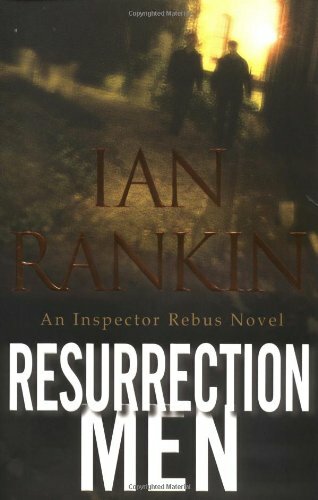 Edinburgh Detective Inspector John Rebus is moody and a maverick, a man whose misbehavior has sent him back to Police College, in Scottish author Ian Rankin's latest mystery. It's his thirteenth Inspector Rebus mystery. Ian Rankin is a worldwide #1 bestselling writer, and has won an Edgar Award, a Gold Dagger for fiction, a Diamond Dagger for career excellence, and the Chandler-Fulbright Award. He lives in Edinburgh, Scotland, with his wife and their two sons.